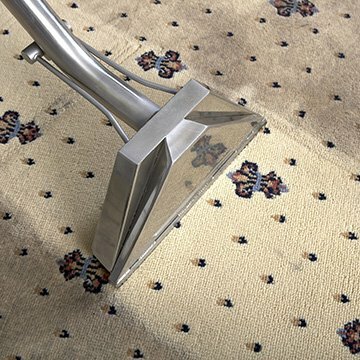 Carpet cleaning may seem easy, but when it is not done efficiently, your carpets and rugs can turn from an investment into a health hazard. It is very hard to imagine just how much dirt, debris, and bacteria the average rug or carpet collects, but you can be sure that its effect on your health and your living spaces is not good. 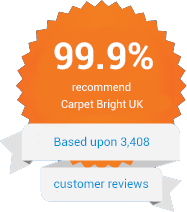 Carpet Bright UK is the cleaning company you can trust for full service carpet cleaning in East Grinstead. From stain removal to getting rid of foul odours, we will make sure your investment is completely clean and free from undesirable contaminants, creating a healthier and cleaner home. For full service carpet cleaning in East Grinstead, Carpet Bright UK is the name you can trust. 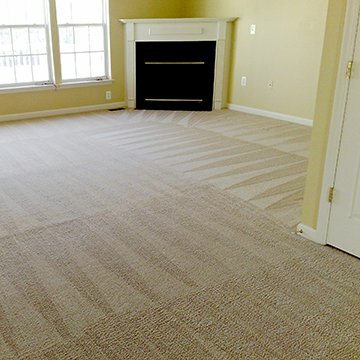 Whether your carpet requires a one-off clean or more regular maintenance, our team will prolong the lifespan of your investment and ensure the cleanliness of your property’s living spaces. If your home or place of business requires a great carpet cleaner in East Grinstead, then we are the team that can do it right the first time around. Contact us today for a free consultation and inspection. The highest quality of carpet cleaning in East Grinstead. To offer our customers the best carpet cleaning in RH19. We have served over 1,940 happy carpet cleaning customers in East Grinstead.